Your nervous system is the master control system for your entire body. It controls every cell, organ and tissue. When the spinal bones move out of alignment and put pressure on the nerves, vital communication between the brain and the body is compromised. As a result, this nervous system interference leads to aches, pain, discomfort, and organ dysfunction. 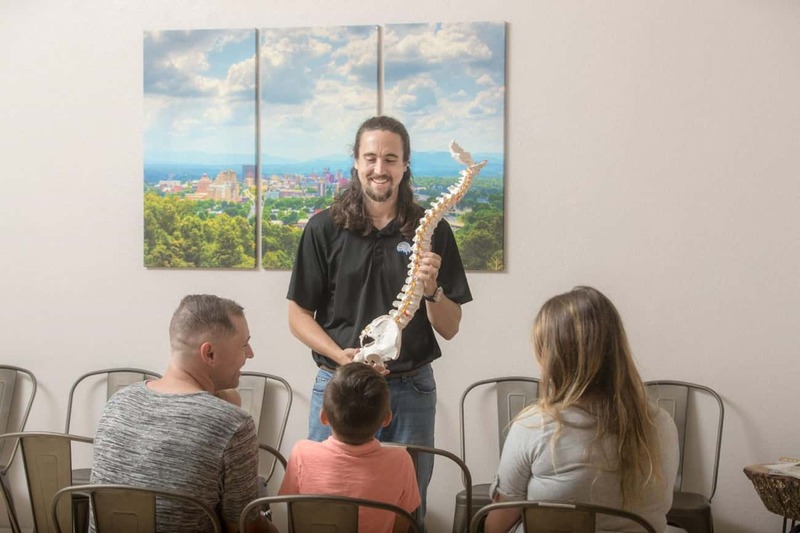 At Radius Chiropractic, we utilize top technology and principled chiropractic adjustments to locate and correct these misalignments, restoring communication within the nervous system and empowering your body to heal and function how it was intended.